Just when it was becoming hard to think of Lit City Trax without thinking of Chicago footwork and London grime, the global club music-obsessed New York label has gone and shifted its sights over to the suburbs of Lisbon, with a six-track EP from kuduro/tarraxinha producer DJ Marfox, aka Marlon Quintas dos Santos e Silva. According to the label, the grand, throbbing synth stabs on opener "Terra Batida" are an acutely visceral play on the asymmetrical rhythmics of the former Afro-Portuguese tradition, born out of 1980s Angola as a fusion of house music, traditional Angolan samba and Caribbean carnival music. Lucky Punch EP is out May 27th. 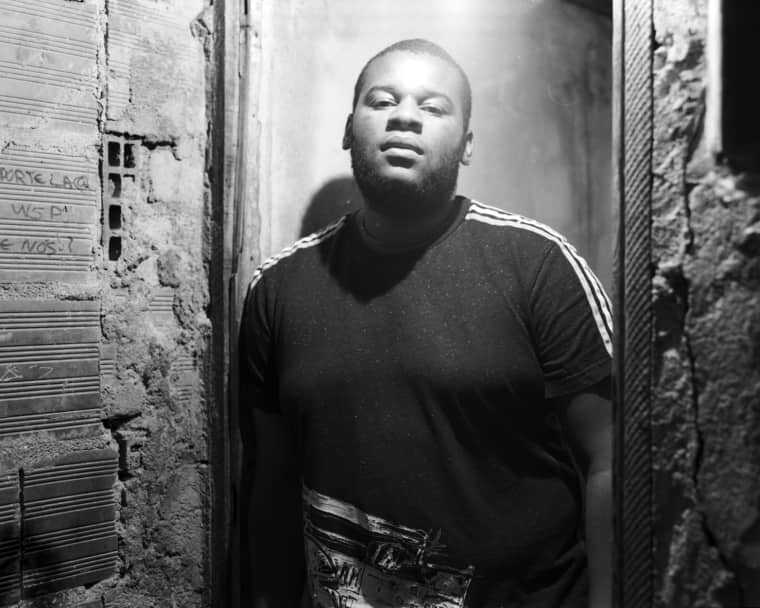 Stream: DJ Marfox, "Terra Batida"